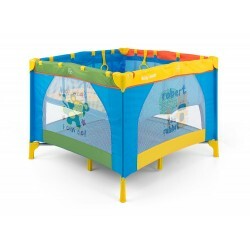 Playpens There are 4 products. 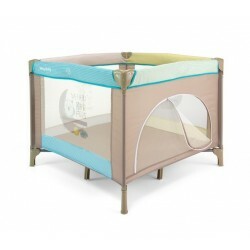 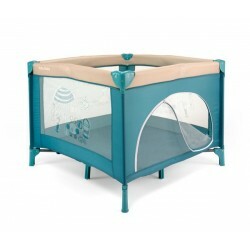 Square playpen Fun in modern colors. 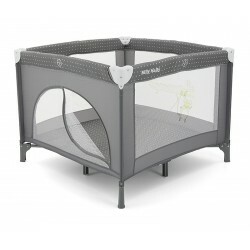 Easy and quick assembly, high quality materials, mosquito net and carry case included.